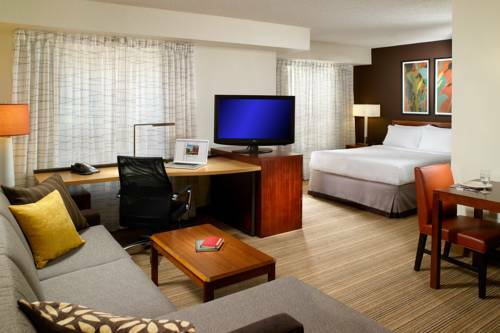 center is here to keep you on top where you should be, and there's an energizing swimming pool, so you can go for a bath. 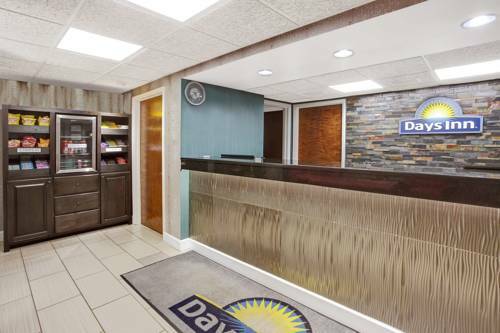 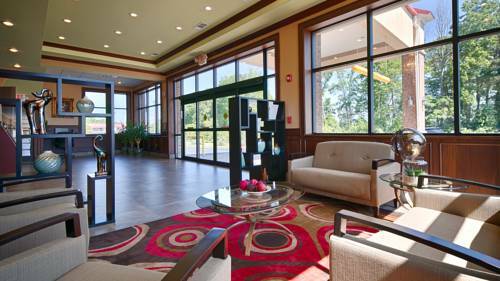 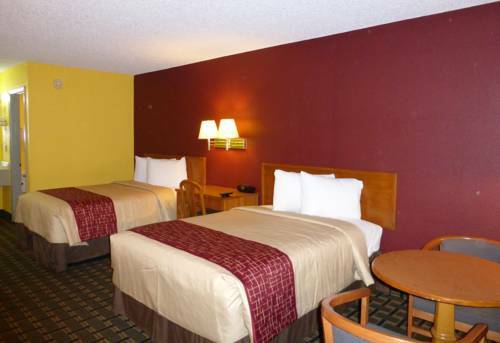 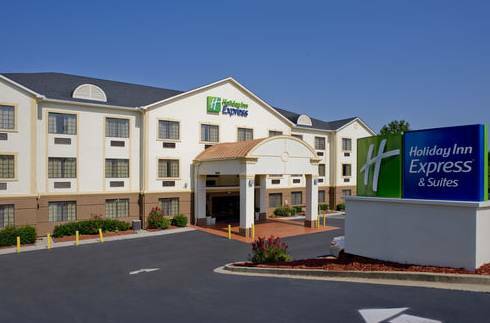 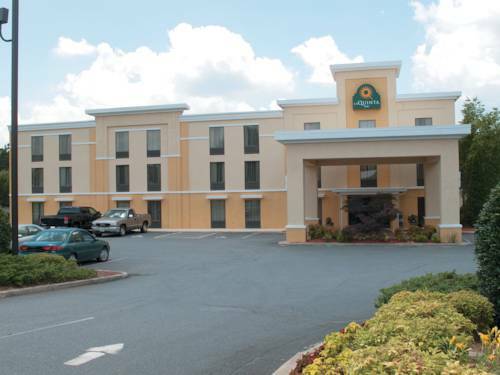 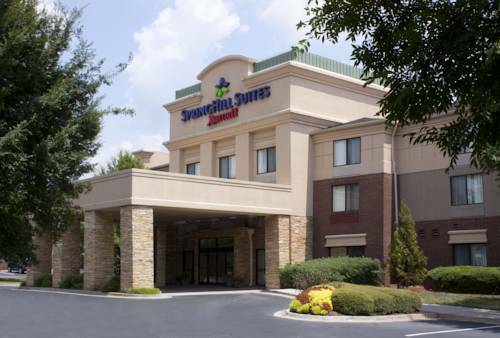 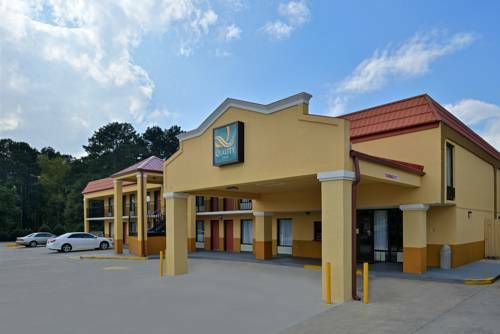 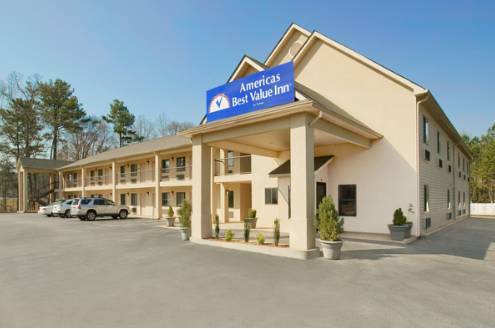 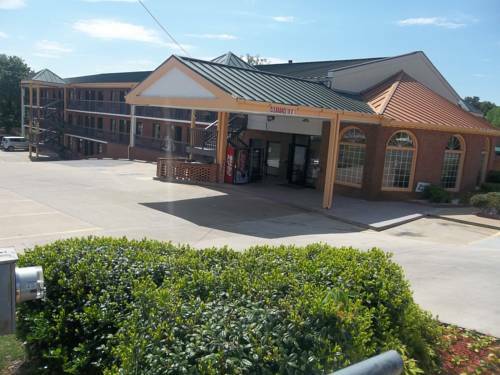 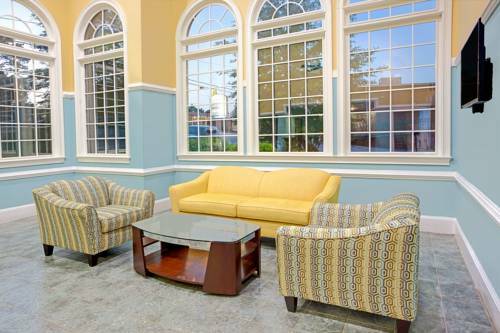 These are some other hotels near Holiday Inn Express & Suites ACWORTH - KENNESAW NORTHWEST, Acworth. 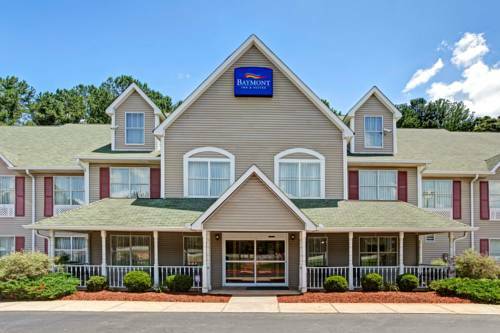 These outdoors activities are available near Holiday Inn Express Hotel & Suites Acworth - Kennesaw Northwest.